Saint Louis University Athletic Training Program: Welcome SLU MAT Class of 2012! Welcome SLU MAT Class of 2012! 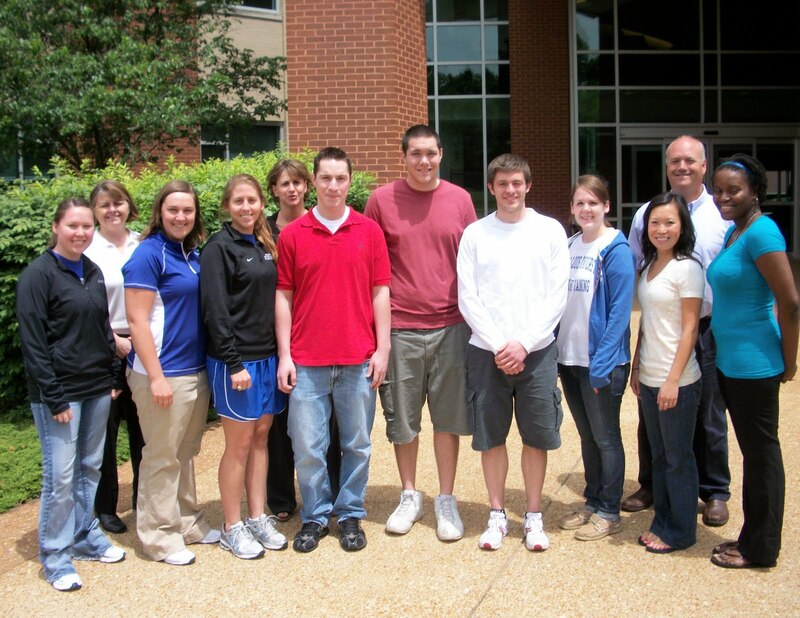 The SLU Master of Athletic Training class of 2012 began professional classes this week with ANAT 400 Gross Anatomy and MAT 501 Principles of Athletic Training. There are 5 SLU students and 4 post-baccalaureate transfers in the class. Best wishes and welcome to the professional phase of the program!